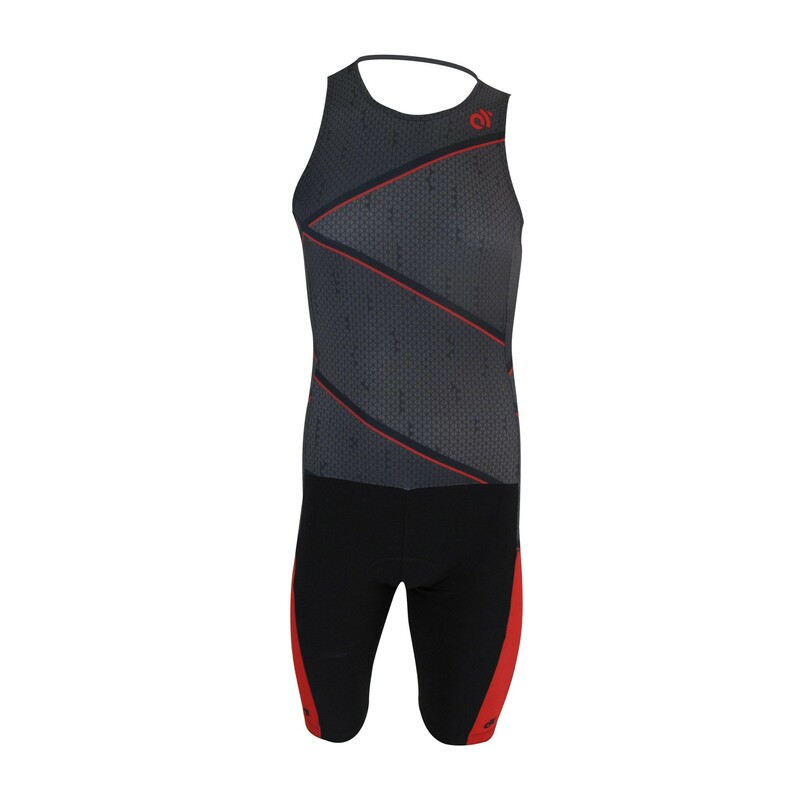 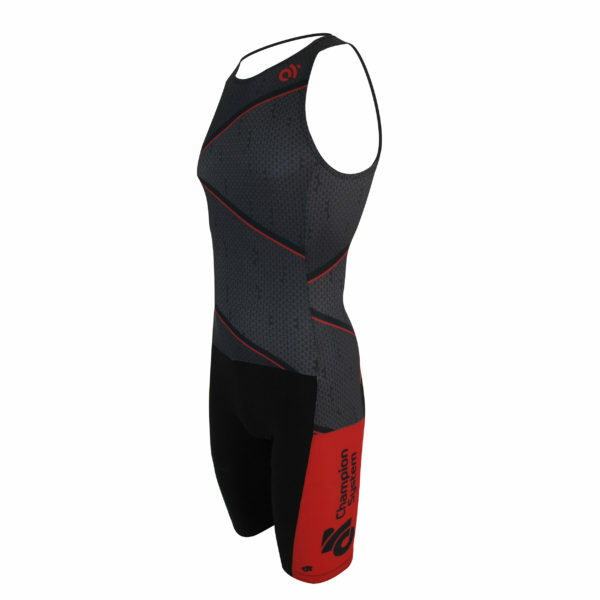 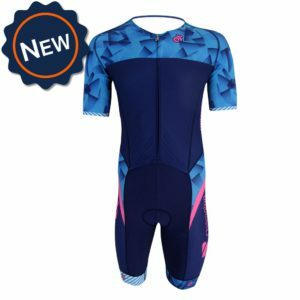 For the junior triathlon competitor, our Tech Skinsuit is perfect choice. 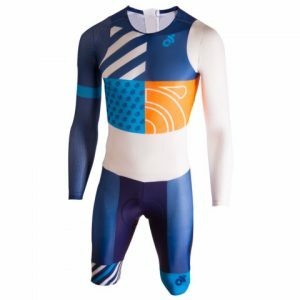 Available in children’s sizes only. 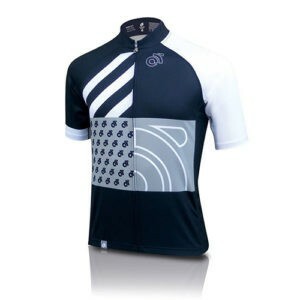 Sizes XS – XL.